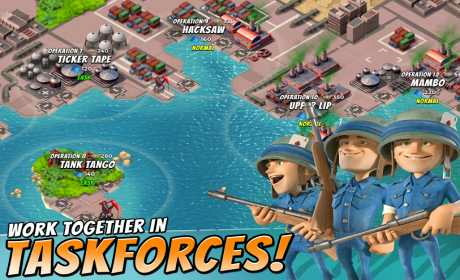 Boom Beach is a strategy game for android. 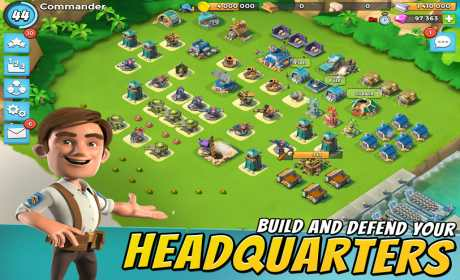 Boom Beach is a game that players can create their own fort on a Pacific island and attack enemy islands. 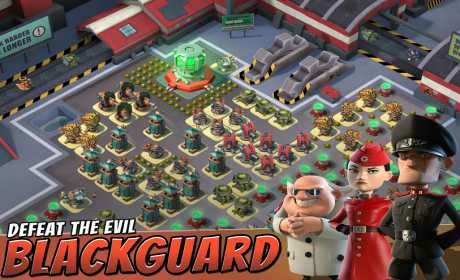 Download Last version Boom Beach APK + Offline Data for Android from RevDl with Direct link. 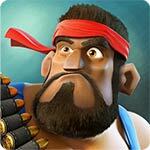 The boom beach game is offline/online? Hey there!! Offline data meaning we can play without internet and then later connect to internet and sync the progress? it means u can download the game data offline u don’t have to download after installation of game. 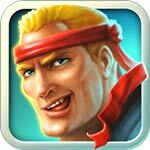 and u can not play this game offline. I’m not sure why but tgis weblog is loading very slow foor me. end? I’ll check back later on aand see if the problem still exists. This problem will be solved in next few days.